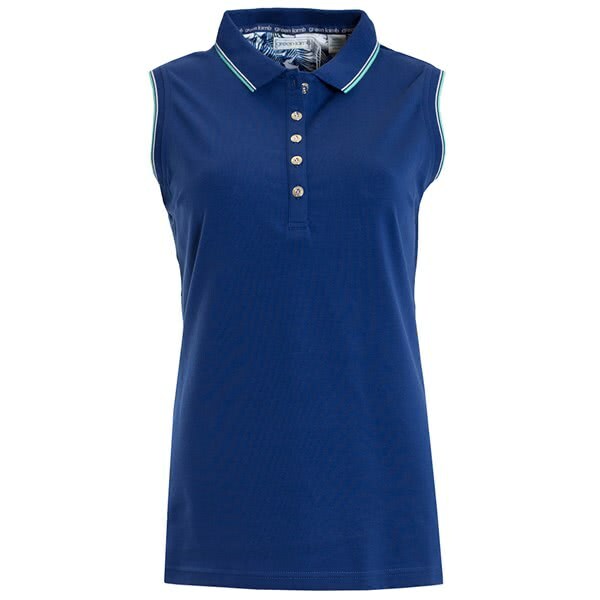 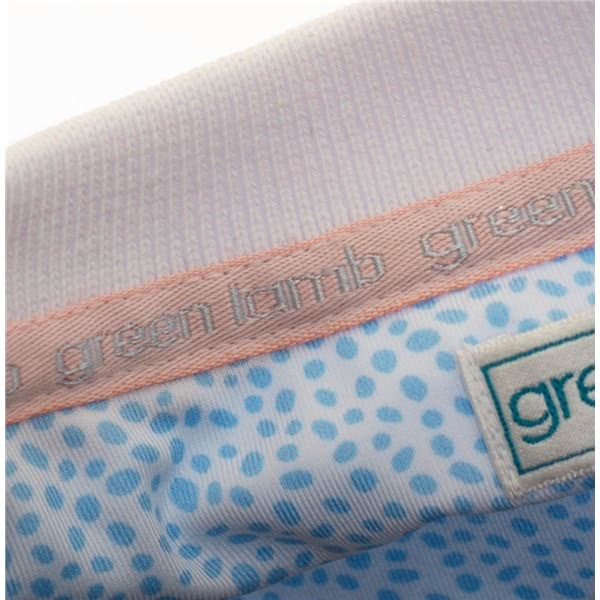 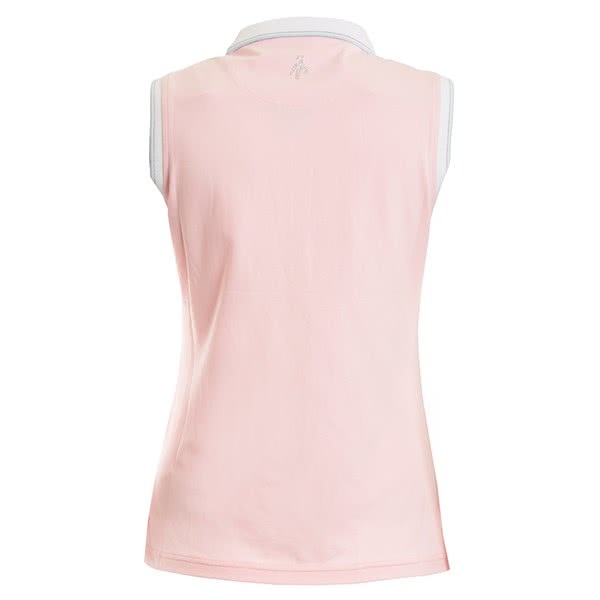 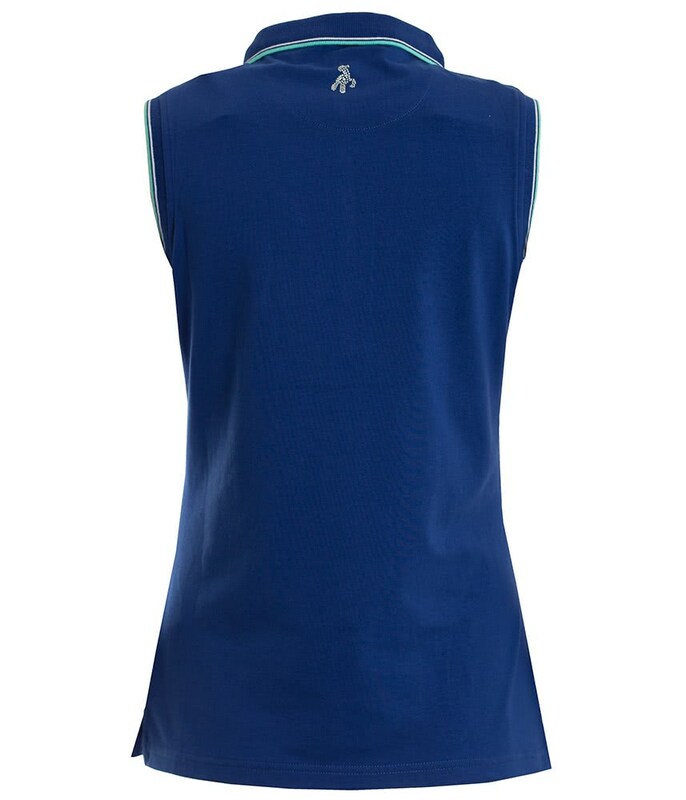 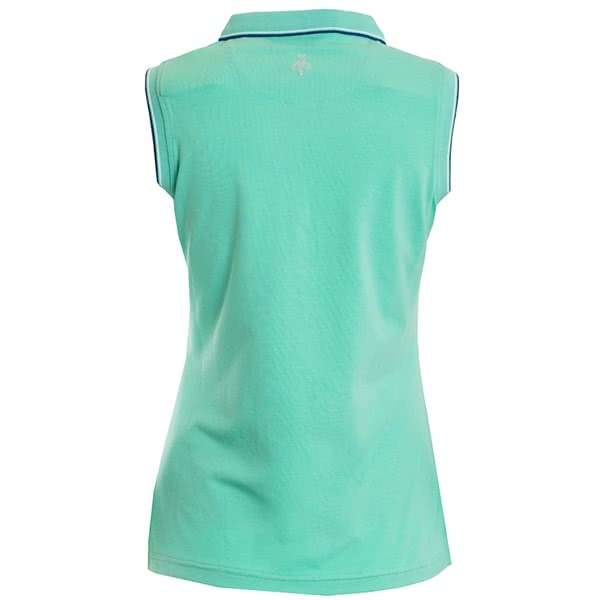 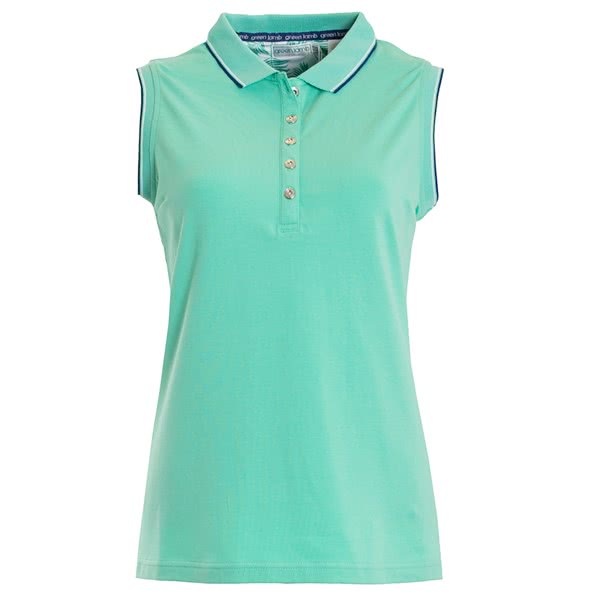 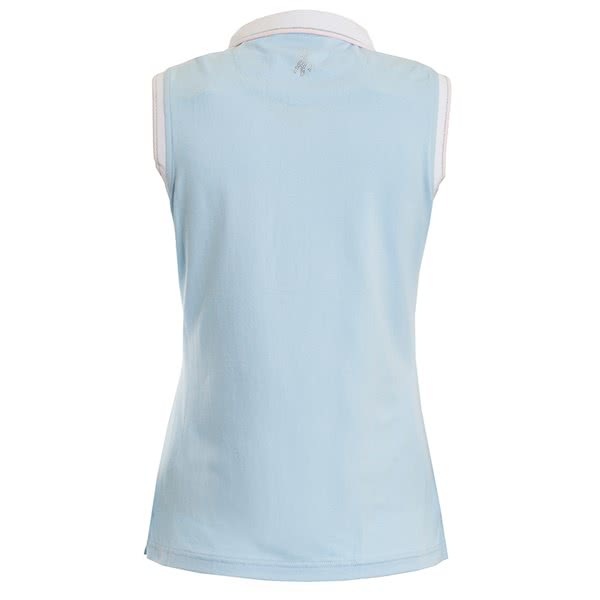 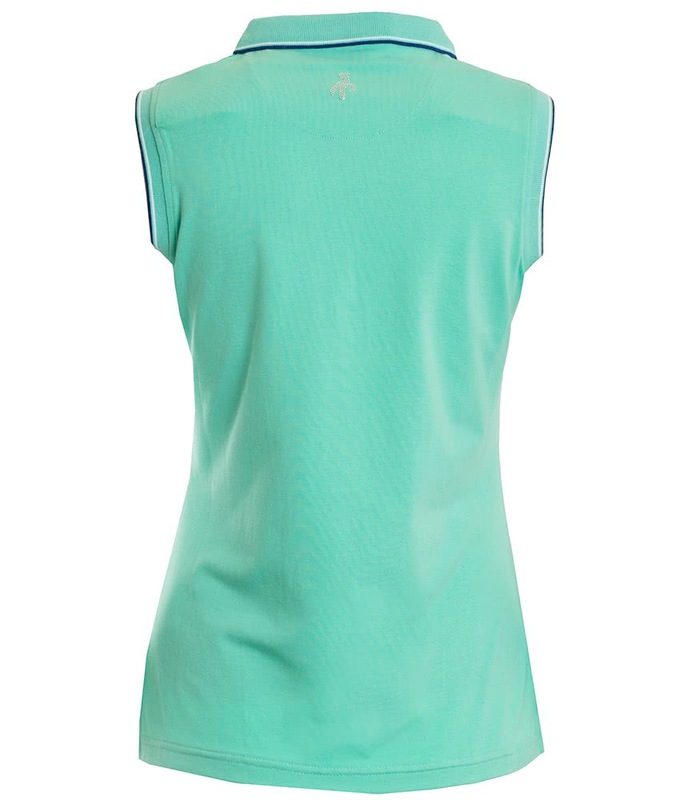 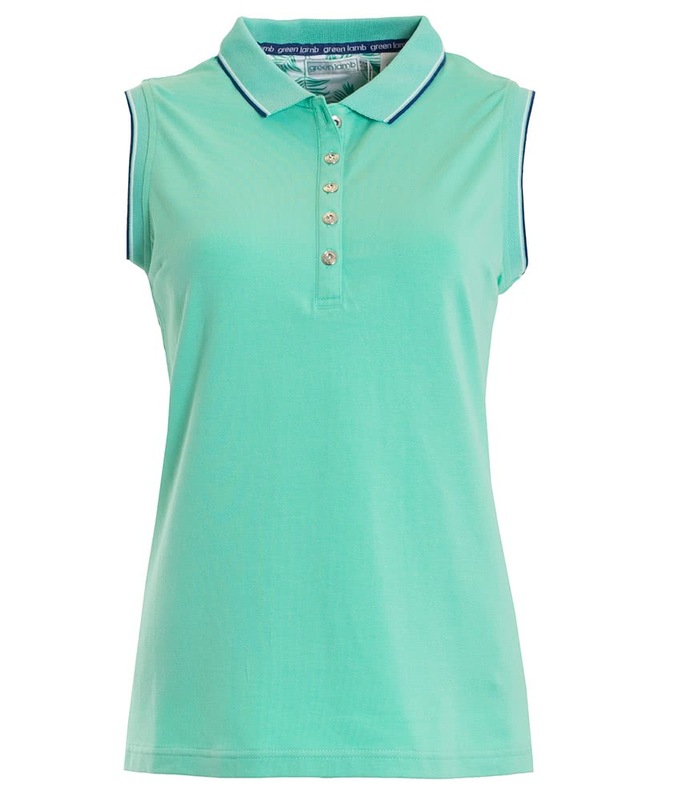 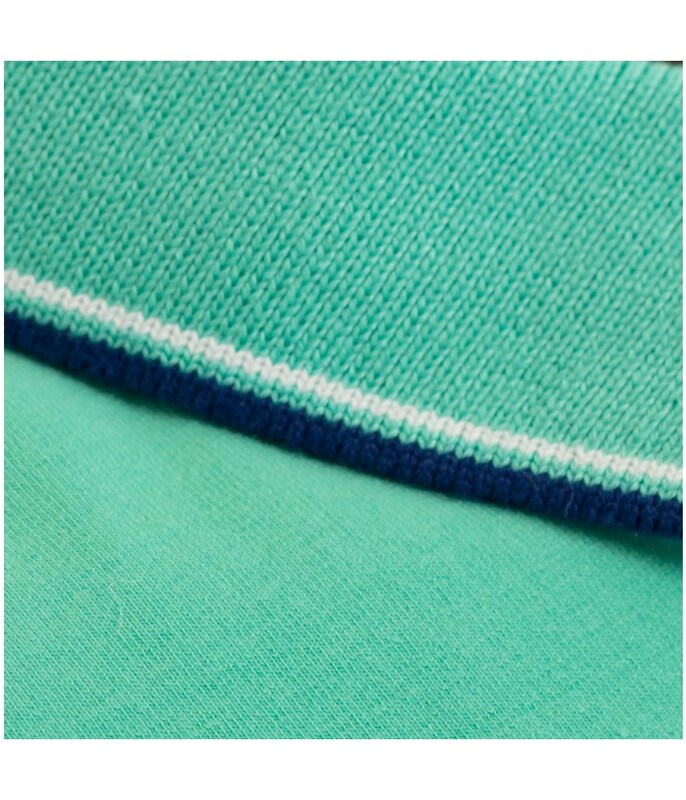 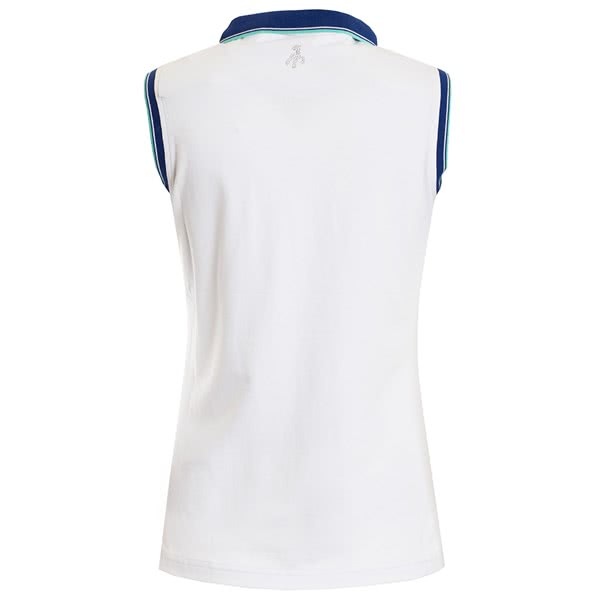 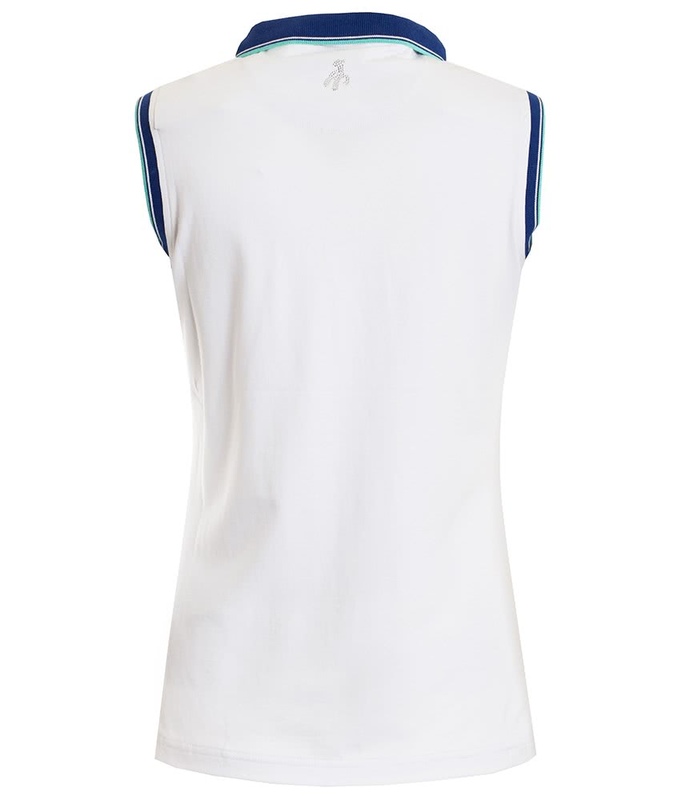 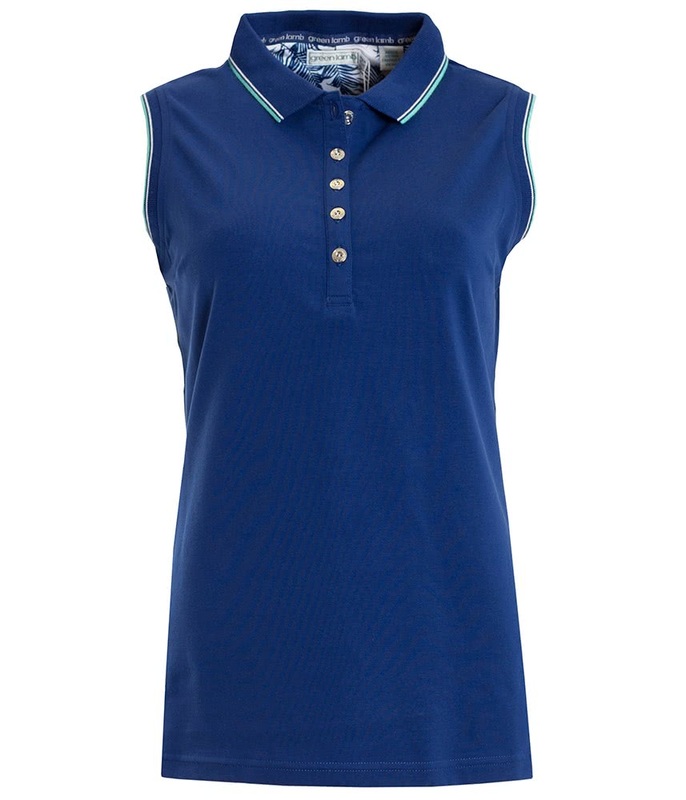 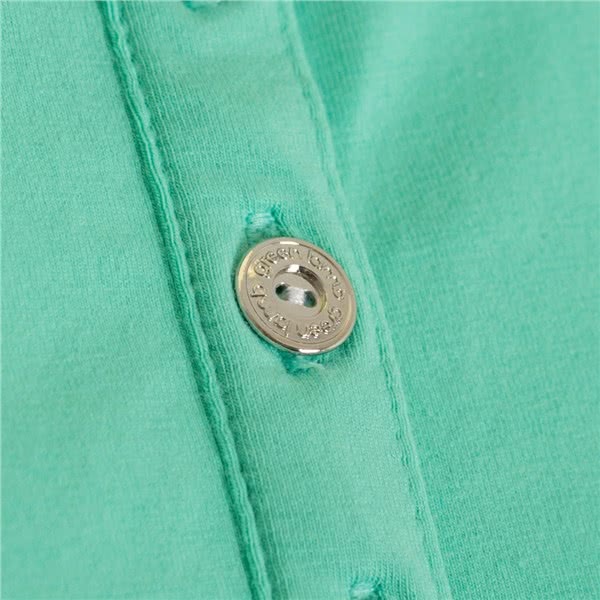 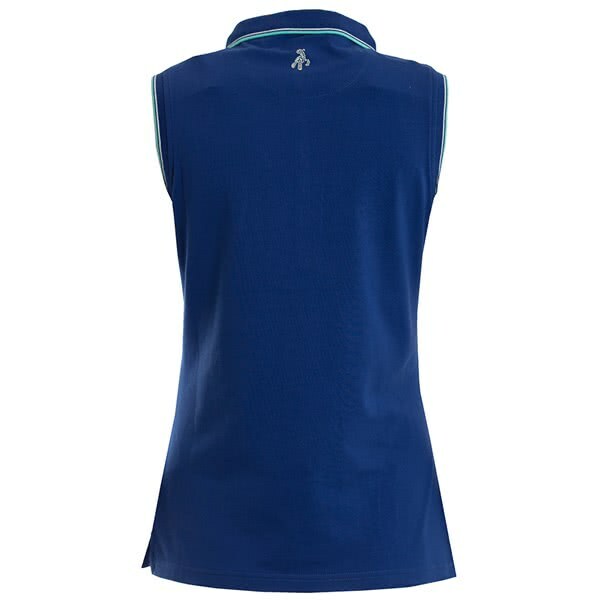 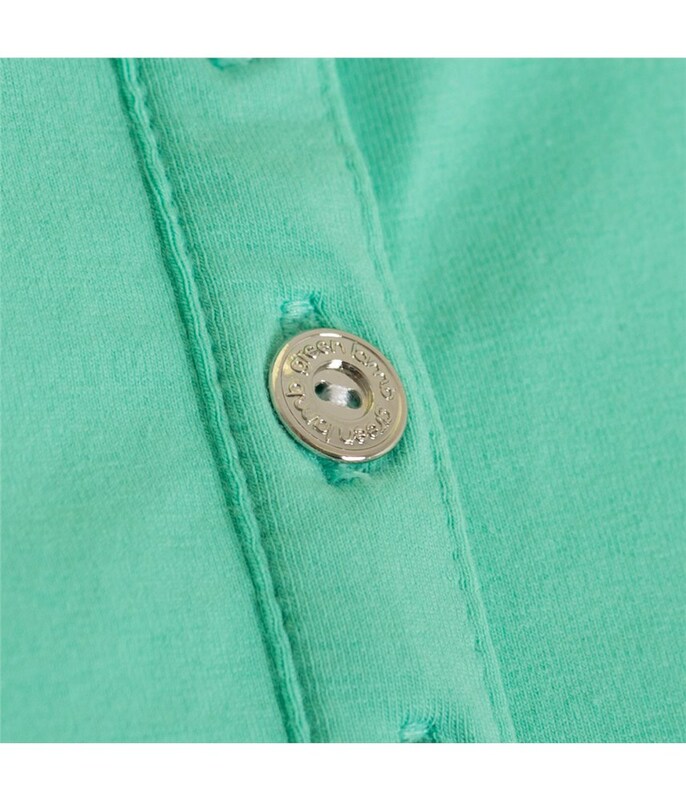 The Green Lamb Ladies Pauline Club Sleeveless polo shirt has been made from a premium Pima cotton to deliver incredible comfort and performance. 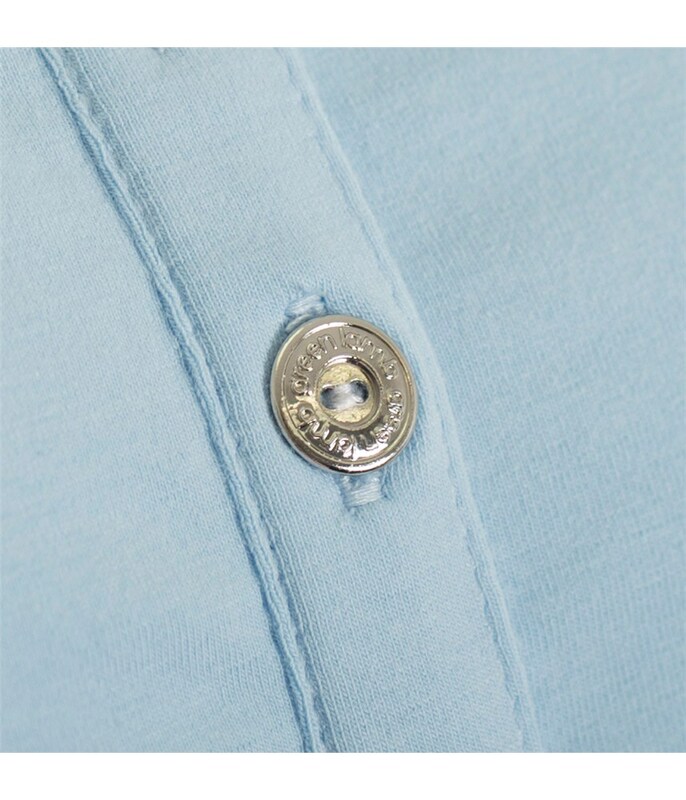 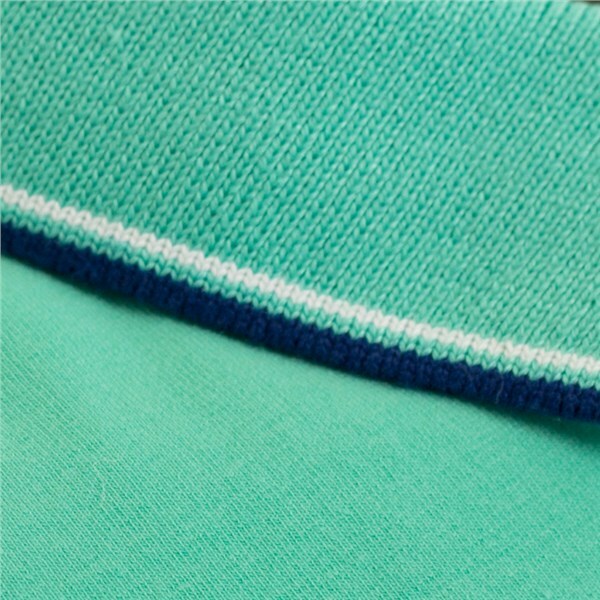 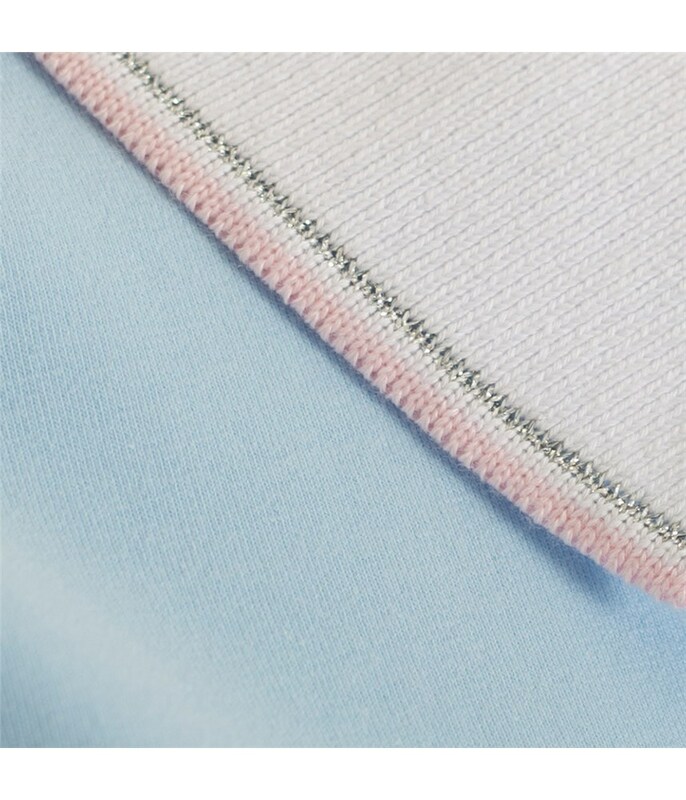 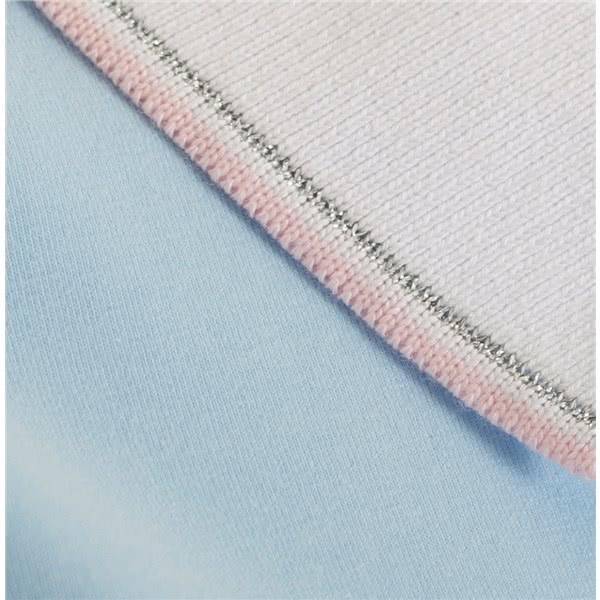 The Pima cotton features an added stretch that will enhance your mobility in the shirt. 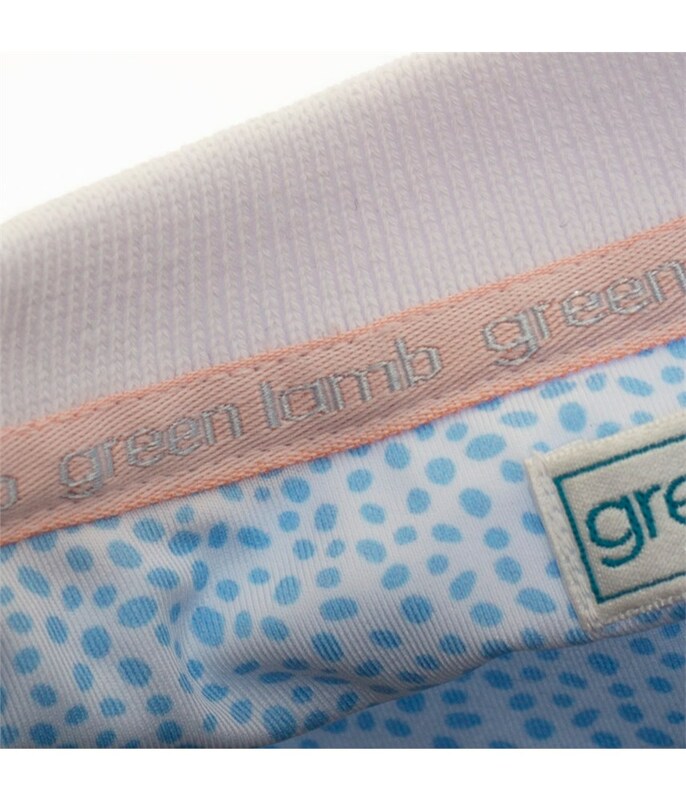 For extra comfort bra clips under the shoulder will keep straps in place. 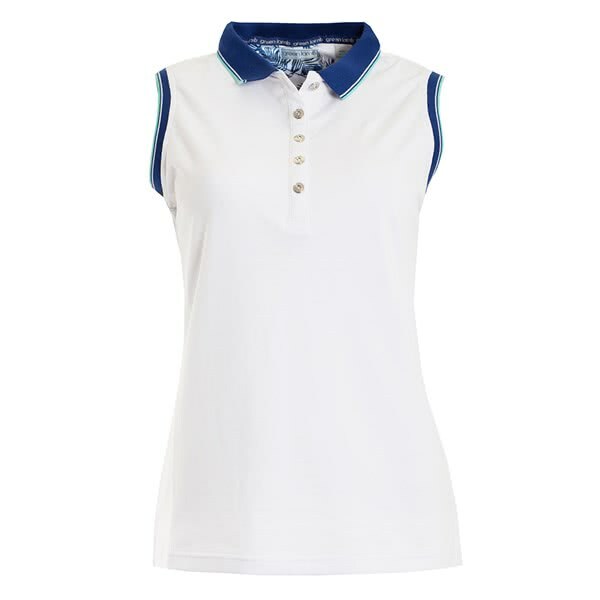 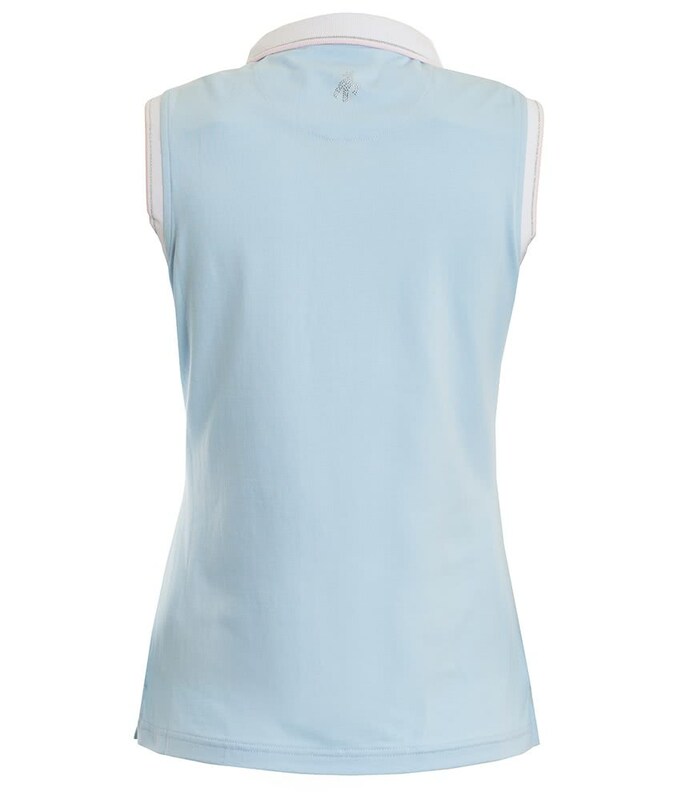 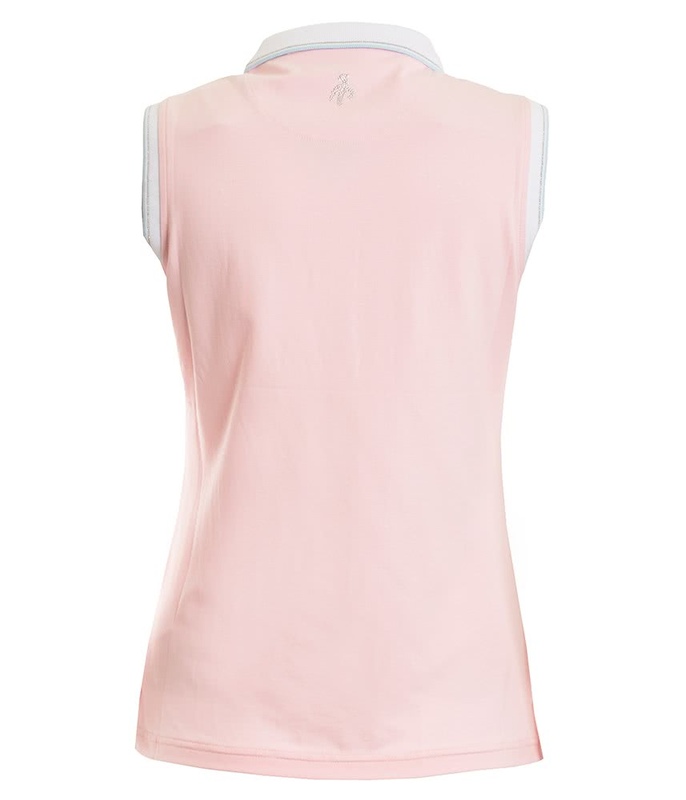 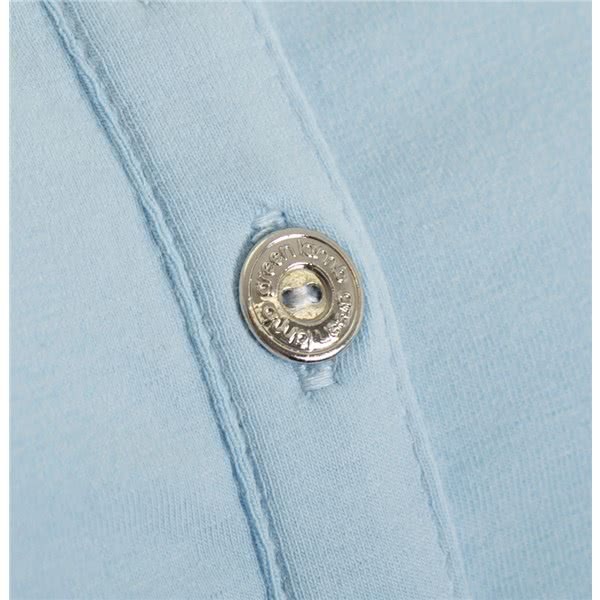 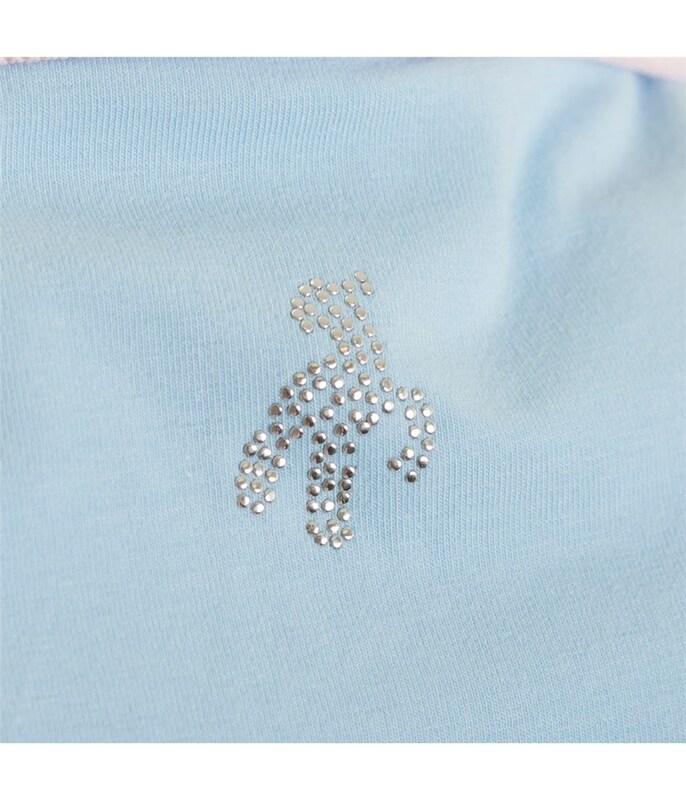 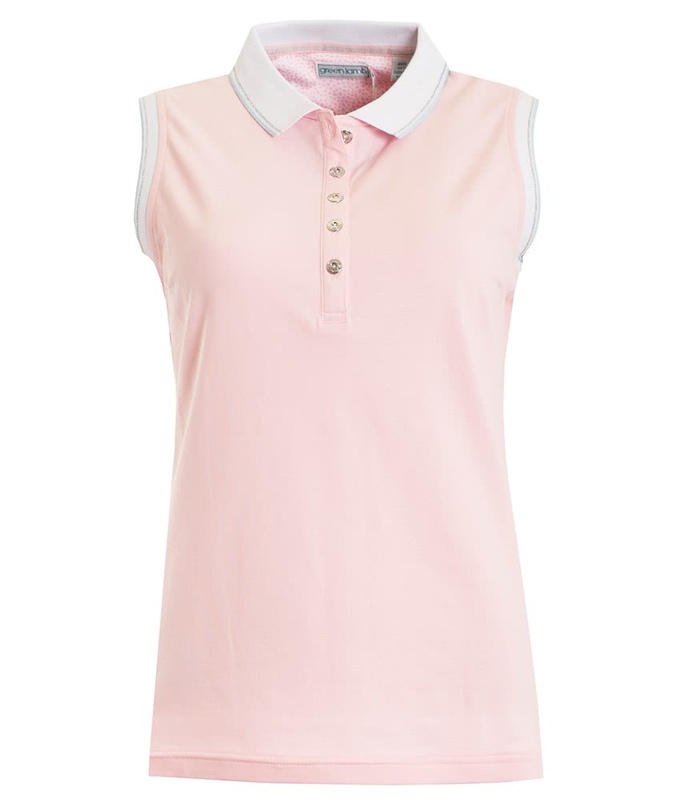 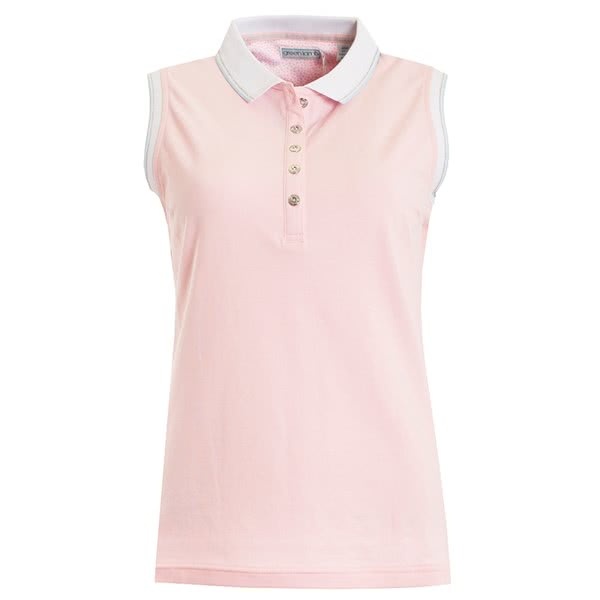 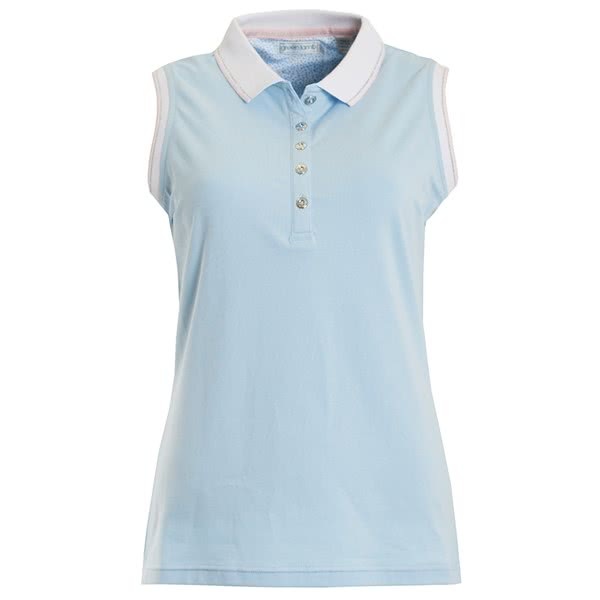 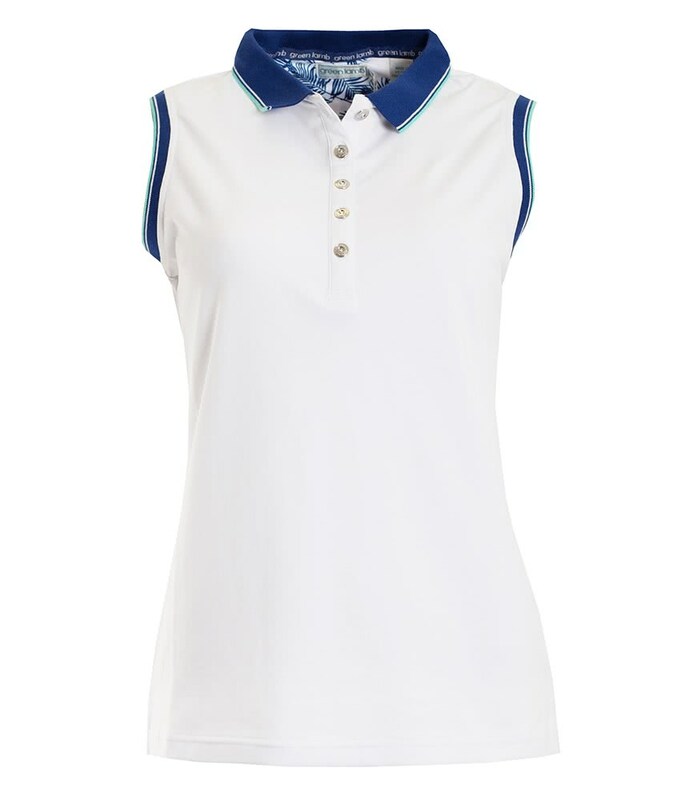 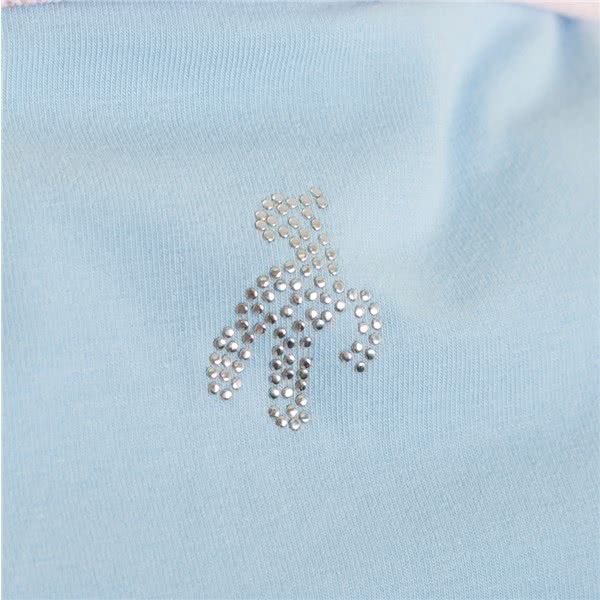 A feminine silhouette provides a fantastic, flattering fit whilst the long five button placket provides excellent ventilation during those summer days on the golf course.